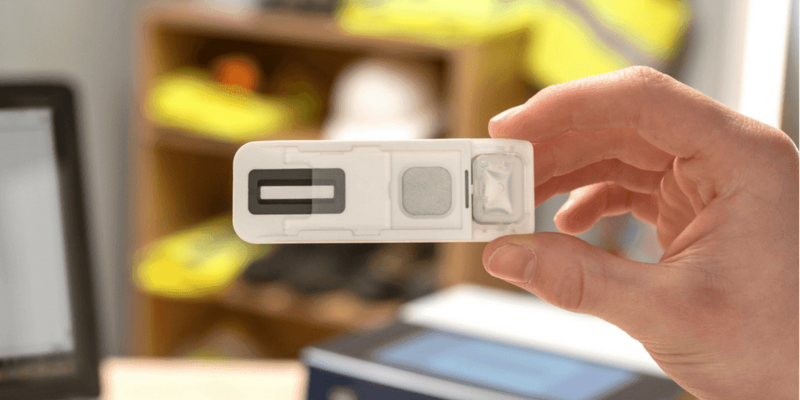 Intelligent Fingerprinting, developer of the world’s first portable fingerprint-based drug test, has launched a recruitment drive to expand manufacturing assembly capacity at the company’s Evolution Business Park site in Impington, Cambridge. Winner of the 2018 SME Cambridgeshire Business Award, Intelligent Fingerprinting launched its innovative non-invasive drug test just 12 months ago. The test works by analysing sweat from a fingerprint to determine if someone has recently used cocaine, opiates, amphetamines or cannabis. Interested candidates are invited to contact careers@intelligentfingerprinting.com. 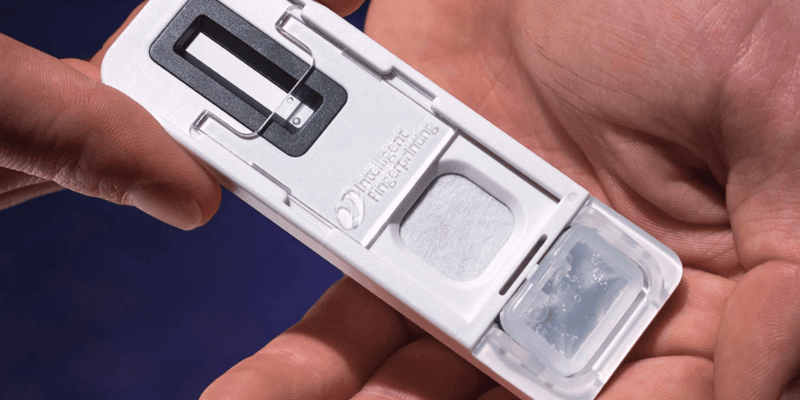 Intelligent Fingerprinting’s end-to-end drug testing solution features a single-use, tamper-evident drug screening cartridge that takes just five seconds to collect a fingerprint sweat sample. 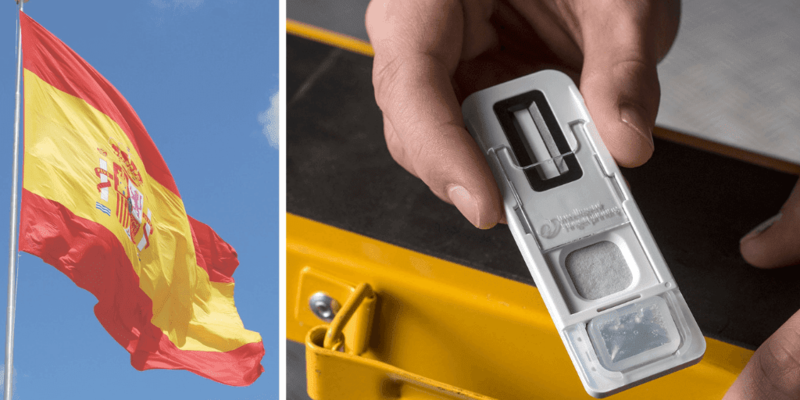 The Intelligent Fingerprinting Reader 1000 portable analysis unit then reads the cartridge and provides a positive or negative result on-screen for cocaine, opiates, cannabis and amphetamines in 10 minutes. Should an employee’s initial screen prove positive for any of the drugs tested – in contravention of a firm’s drug policy – two further samples for confirmation are gathered using the Intelligent Fingerprinting Fingerprint Collection Kit for Laboratory Analysis. Once the confirmatory samples have been collected, the Fingerprint Collection Cartridges are sent in a tamper-evident security bag for analysis. Launched in August 2017, Intelligent Fingerprinting’s portable Drug Screening System works by analysing the sweat from a fingerprint sample. It is non-invasive, fast and cost-effective – screening for multiple drug groups simultaneously (currently amphetamines, cannabis, cocaine and opiates) with sample collection taking 5 seconds and results in minutes. A laboratory confirmation service is also available.